Coffee is a topic that everyone has a strong opinion about, especially when it comes to brewing the perfect cup. 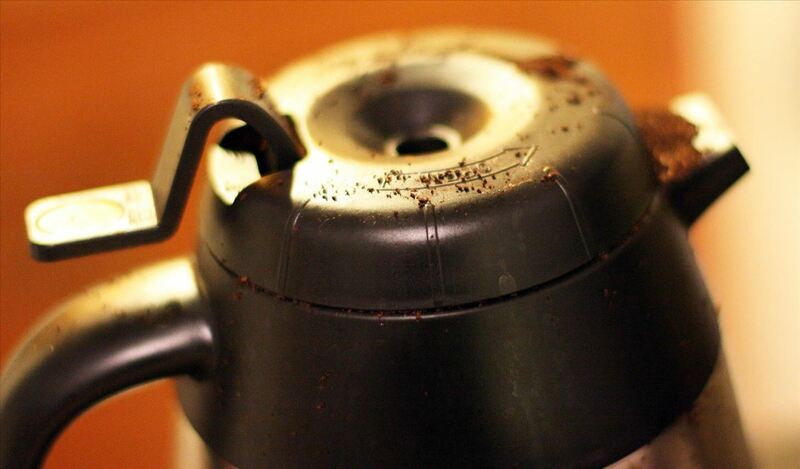 Even if you buy the best beans and grind them yourself, chances are you're skipping one necessary step to make sure your coffee tastes the best it can: cleaning your coffeemaker the right way. Yep, that's right. The oils from the coffee and minerals in the water can build up and create an icky-tasting residue in your coffeemaker. If it's been a few months since you cleaned that thing, chances are that there's stuff in your coffeemaker flavoring your morning beverage—and not in a good way. Plus, coffee grounds are organic matter. A speck of coffee that's left undisturbed for too long can start to rot and make your next batch go sour. Fortunately, it's not hard to properly and thoroughly clean your 'maker once you know how. You also don't need to do it that often—Martha Stewart recommends once a month as being sufficient, and what's good enough for Martha is good enough for everyone, ever. The method couldn't be easier for standard drip coffeemakers and Keurig K-Cup models. Mix up a batch that's half water and half distilled vinegar, which is acidic and kills most bacteria and viruses. Some places recommend using pure vinegar, but that seems unnecessarily strong and wasteful to me. Fill the water reservoir in your maker with the solution. Start the machine and let it run through a complete cycle. To be really thorough, Real Simple suggests turning the machine off halfway through the cycle to let the solution sit for an hour, then complete it. This is probably a good idea if your machine is super-dirty or it's been a really long time since you've cleaned it. Clean My Space (via Lifehacker) also recommends using a toothbrush to really make sure you're getting all the grounds out of your Keurig. Discard the vinegar-water mix. If you let it air-dry thoroughly, you won't get any residual vinegar taste, but the conscientious can run the machine again, this time using plain water. Since vinegar is mildly acidic, it will remove any hard-water deposits and oils left behind from previous batches, and there's no chance of any soapy aftertaste. 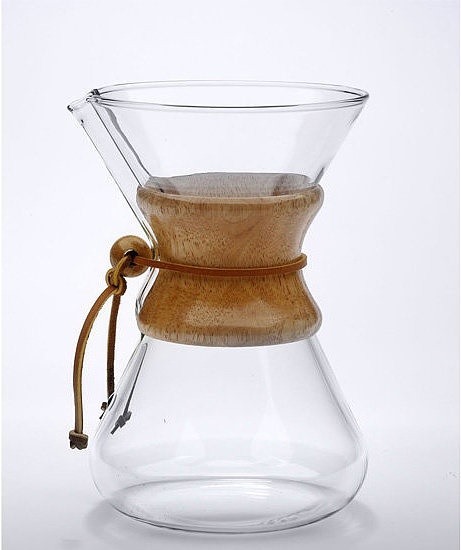 And it goes without saying that any glass- or ceramic-based coffeemakers, like a Chemex, French press, or coffee cone will also benefit from a regular vinegar-and-water soak and scrub down. In fact, a vinegar-and-water cleaning is recommended even for Italian stovetop coffeemakers on occasion (Espresso Planet actually recommends adding lemon juice, but I skip that part). While some buildup of the coffee's oils is desirable and is even said to enhance flavor, too much time between cleanings can lead to the aforementioned residue and hard-water deposit issues. The method is similar: instead of brewing a cup of coffee, brew up a batch of vinegar and water in your stovetop espresso maker instead. 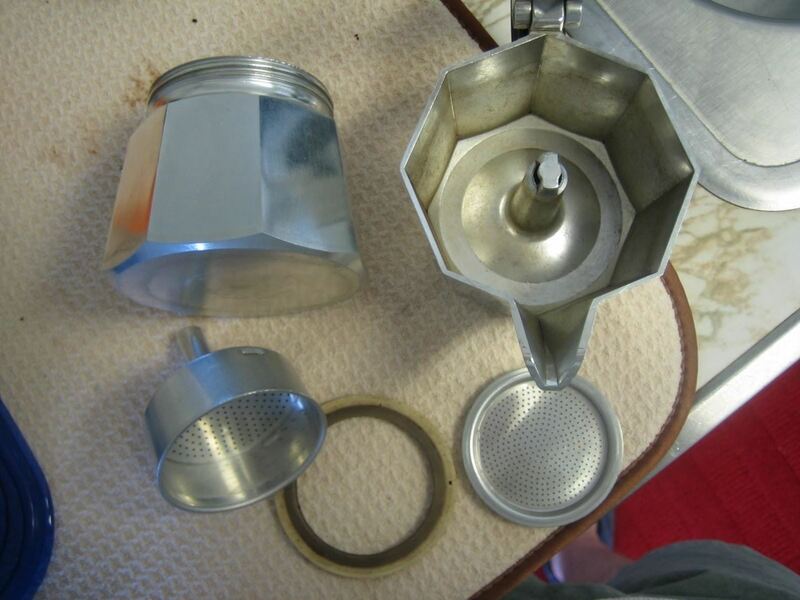 Discard the water, let the espresso maker cool, then disassemble it and run the parts under clean water. If desired, you can brew clean water through the unit to make sure no vinegar remains. Leave the parts out so they become completely dry—you don't want to reassemble it and have rust form because of residual dampness. 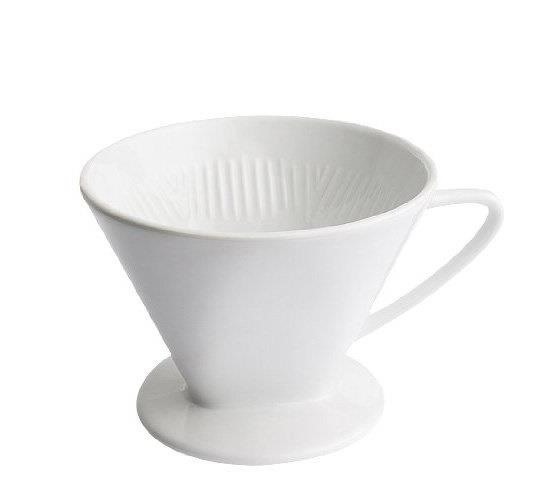 And remember that these types of coffeemakers should never be put in the dishwasher or subjected to regular scrubbing with a harsh detergent. It'll ruin the finish and, in the case of the dishwasher, could potentially dent the structure. You can move on to more important coffee hacks, like reducing bitterness in already-made coffee, making cold-brewed coffee for better taste and more health benefits, drinking your daily dose at the perfect time of day for increased energy, and adding butter to prolong your buzz. Good god - if that is what you call a coffee maker than you are DEFINITELY not getting the best cup of coffee. Drip filter is under extracted, percolator is stale and stovetop moka is burnt (tho a stovetop moka with (a) spout/s rather than pot is getting there). The best coffee comes from a boiler pumped through packed coffee at several atmospheres and just under boiling and thats where the debate starts as to where the perfect cup is found. If you don't have that as at least a starting point you are entirely cheating yourself. And don't say you can't afford it, a used Saeco Via Venezia can be had for less than the junk you call coffee makers here, and at the very least is a great platform to build on. 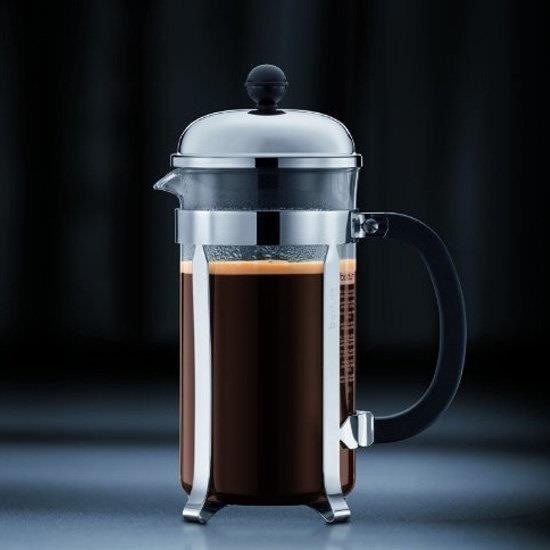 The best coffee is made with a French Press. Anything else is overkill. It all starts with the Beans. If they are roasted right, you use filtered, cold water, bring it a slight boil, then let it sit for no less than 9 minutes. Coffee coming out of these Moka pots is quite yuk.